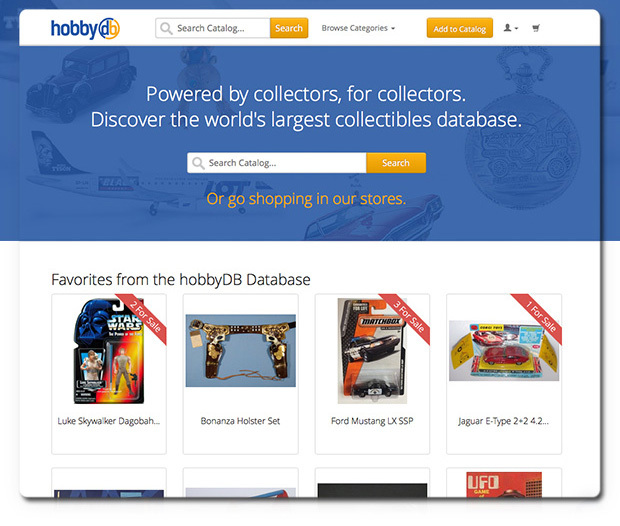 Introducing hobbyDB: From diecast cars to electric guitars, hobbyDB is an Amazon-style marketplace powered by a database of every collectible ever made. 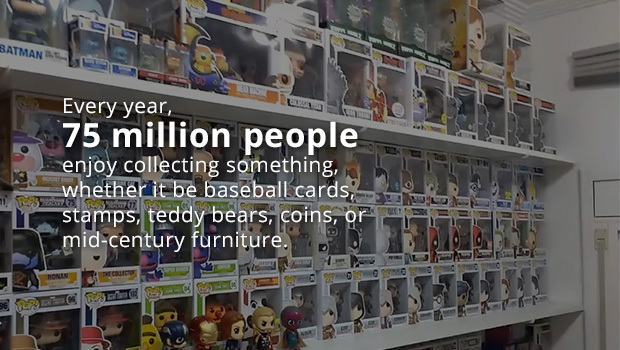 Built for the world’s fragmented $200 billion collectibles market, hobbyDB empowers collectors to research, buy, and sell their collectibles all in one convenient location. With information scattered all over the internet and no central marketplace, collectors spend hours determining the items they want, tracking the values of what they have, and working out the best ways to offload items they no longer need. All without having any integrated way to record and track this information over time. of the information collectors want and need. For collectors, the buying and selling experience is so scattered that even eBay, the largest player in the space, has only a 3% market share. And therein lies the opportunity! Websites like IMDb, GitHub and Kelley Blue Book have all proven that databases are clear winners when it comes to displaying a large amount of information. Amazon was the first online database to spin that ability into a successful marketplace. Having a database at the core of an ecommerce site stops keyword and category spamming, makes it up to 50 times easier to list an item for sale and find items to buy. hobbyDB builds on that Amazon model by adding the ability for collectors to document what they own and want to own (Collection Management). hobbyDB also integrates that directly into their marketplace, making it possible to list an entire collection for sale in seconds. With hobbyDB, there is finally one giant database of every collectible ever made. We’ve even recruited a team of over 260 enthusiastic volunteers who are working on adding more data every day. 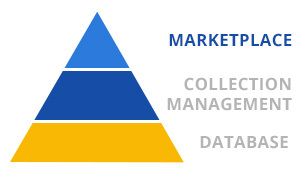 After speaking to more than 4,000 collectors, the hobbyDB team has put the time, effort, and care into getting to know our customers and their interests -- which is why our interface directly meets their unique needs across all the key areas of the collector’s pyramid: Researching, Managing your Collection, and Buying/Selling. 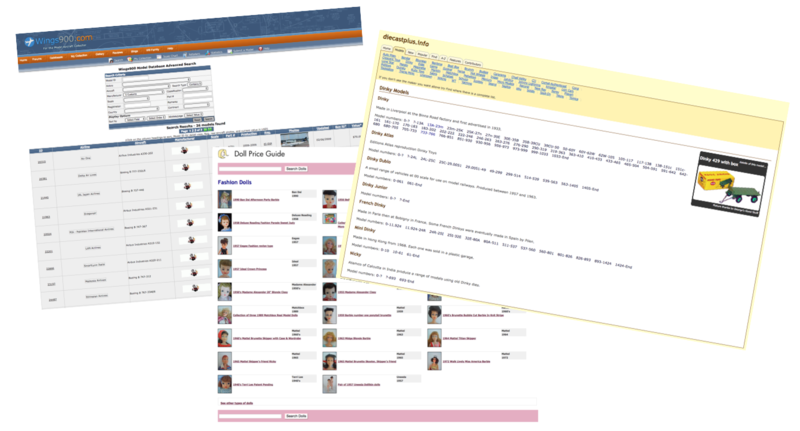 At the core of hobbyDB, our database is the foundation of our integrated website, allowing users to extensively research everything from Barbies to Matchbox cars and everything inbetween. Whether you’re looking for a manual for a vintage car, a video game you used to play with as a child or a list of every product featuring a Coca-Cola logo, hobbyDB is your go-to place to find what you want. 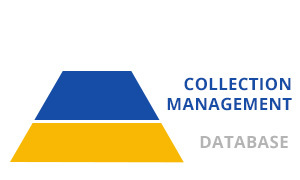 Powered by our unique database, hobbyDB’s Collection Management System allows users to upload images and record data about their own collectibles, as well as tracking their wish lists. Whether you’re interested in selling your items, expanding your collection, or just keeping track of what you already own, our easy-to-use online tools are what collectors need to keep everything straight, all in one place. 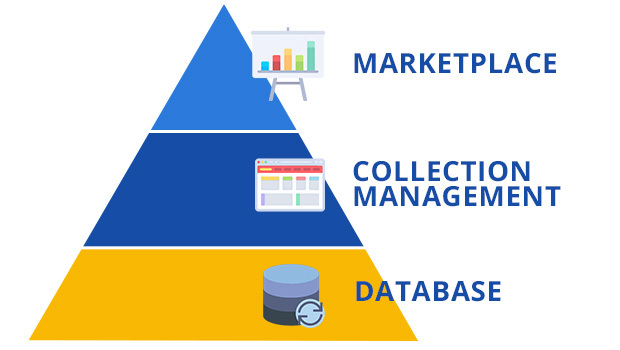 hobbyDB’s marketplace is specifically designed with the collector in mind. Whether you’re on the market to buy or sell collectible items, hobbyDB’s versatile marketplace lets you easily find what you want to buy or sell using the database, receive alerts when items come on sale and sell with just a few quick clicks, exponentially faster than any freeform marketplace. 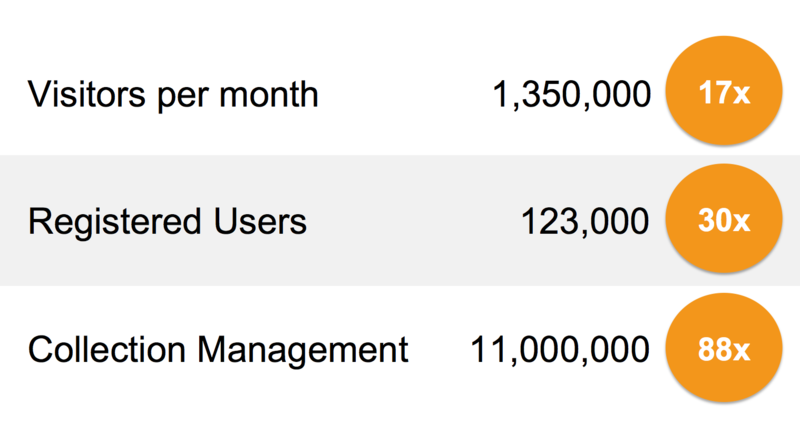 Since launching in 2014, hobbyDB has won over more than 120,000 collectors. In the last twelve months our monthly visitors grew by more than 17x and the number of items in our users’ collections grew by 88x. In 2014, co-founders Christian and Andrew decided to move to the U.S. to create hobbyDB. 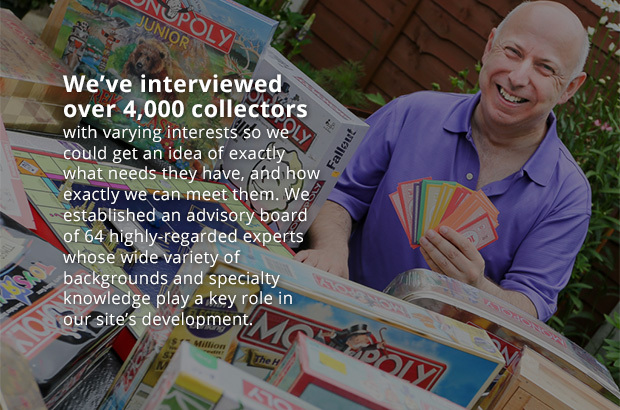 As a first step, they assembled an Advisory Board consisting of the leading experts in the collectible space. With momentum building, the site quickly reached its 2,000th user milestone only one year after launching. In the summer of 2015, hobbyDB graduated from the Techstars Accelerator Program, giving the company access to valuable mentorship, publicity and investment. In the Fall of 2015, hobbyDB hired a third cofounder and Head of Marketing, Alexandra Lindsay. Alexandra joined after helping to successfully build and exit another Techstars company. At the end of 2015, hobbyDB integrated the web’s largest Hot Wheels database, tripling their base traffic. In 2016, hobbyDB accelerated the growth of the catalog to more than 275,000 database entries and integrated data from more than 30 popular collectible brand partners including Kidrobot, Matrix Scale Models and Minichamps. At the beginning of 2017, hobbyDB also brought on three additional senior team members, David Parker and Jud Valeski who co-founded and helped successfully exit their businesses, and Josh Scott, co-founder of the popular ecommerce site, Craftsy. 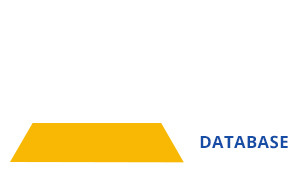 Adding millions of data donations: hobbyDB has received more than 1 million data donations (such as around 100 books about collectibles that can be digitized) and counting! We plan to scale our data team and data import technology in order to help add this data as quickly as possible, without sacrificing its accuracy. Partnering with more brands to bring in even more data: In addition to creating Official Archives for brand partners, hobbyDB has been asked to build an API to help integrate partner databases/marketplaces, into the hobbyDB ecosystem. Since starting his own collection at age 7, hobbyDB CEO Christian has dreamt of creating the ultimate site for collectors, one which documents the entire history of every type of collectible and provides an online haven for them to carry out all their collecting activities in one place. 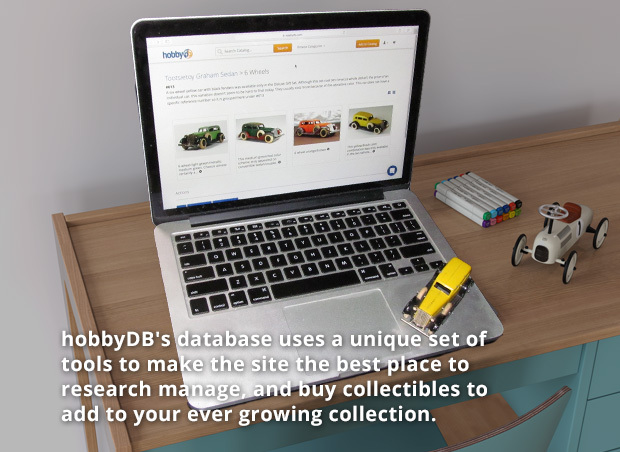 Now, with the help of an innovative and dedicated team of business professionals and collectible enthusiasts, hobbyDB is now the fastest growing collectible marketplace on the web. A passionate and lifelong collector himself, Christian began documenting and selling collectibles at a young age and has continued to do so for over 30 years. Before founding hobbyDB, Christian has previously worked for Bain & Company and GE Capital, and was the largest eBay seller in Europe. A successful B2B and B2C marketing professional with a strong background in product launch and customer acquisition, Alexandra previously worked at Forrester Research and Mocavo, a Techstars graduate recently acquired by Findmypast. A Certified Scrum Product Owner, author, and social media expert, Andrew has an extensive background in entertainment and media. An enthusiastic hobbyist, Andrew has a collection of over 10,000 model cars. A software engineer with over 14 years of professional experience, David was previously at the United States Air Force and Uvize (Techstars). 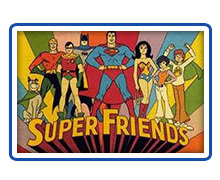 He also has been an avid lego and comic book collector for 29 years. An Engineer and Creative with over 22 years of experience, Jud co-founded social data company GNIP, which was acquired by Twitter. He also served as the CTO for Techstars and worked for AOL and Netscape. From helping people build businesses on eBay to working with service professionals at HomeAdvisor to my current work supporting "makers" at Craftsy, interior designers at Havenly, clothing designers at Betabrand and elementary school kids at Roots. Now with 64 members, our diverse and knowledgeable Advisory Board includes 2 Guinness Book of Record owners, 32 book authors, 10 museum curators and 21 collectible business owners.